A brachial plexus injury (BPI) is one of the most serious disorders of peripheral nerve. This pathology is characterized by disability, pain syndrome, cosmetic defect and reduced social adaptation. 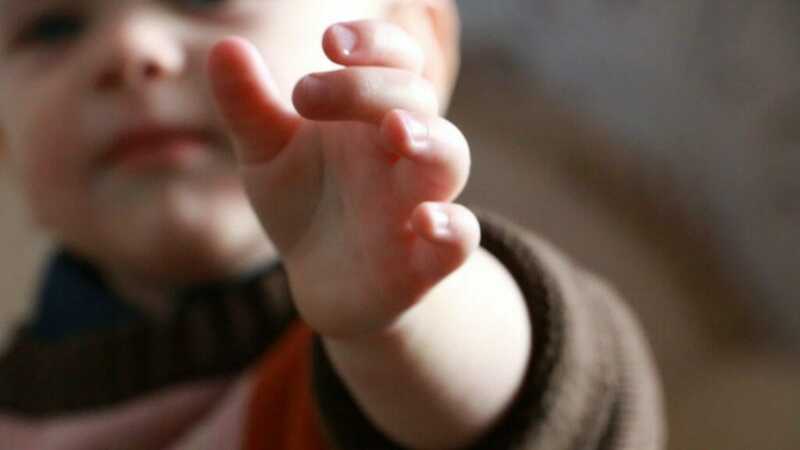 Dima Fomuk, a boy, whose hand we try to save – lives on the outskirts of Polotsk. His mother, father, elder brother and grandfather live with him side by side. 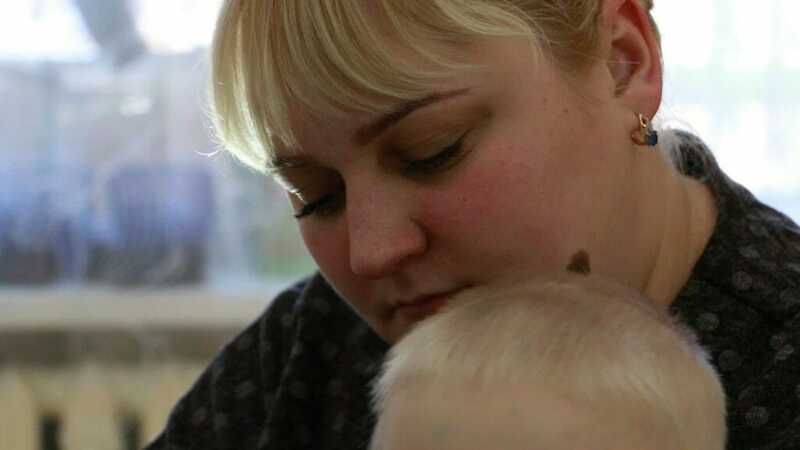 It’s just an ordinary family with ordinary needs and requests: “Dima needs a healthy hand. To be like everyone else”. Dima needs a healthy hand. But it didn’t. The diagnosis – the internal injury of the right brachial plexus – said nothing to the parents. Until they’ve found out: there is no treatment in Belarus and Dima’s plans for future life are boiled down to disability. The right arm is becoming shorter than the left one and will gradually “dry out”. The parents couldn’t accept such a scenario. How to handle it they didn’t know either. life are boiled down to disability. The small boy had to face the “ordeal” of countless hospitals. But a doctor advised her to ask UNIHELP for help. And everything began to work out for the best on its own. With the help of benefactors and the organization the amount of money needed for the operation and the first stage of rehabilitation – 9332 USD – was collected. and the first stage of rehabilitation was collected. 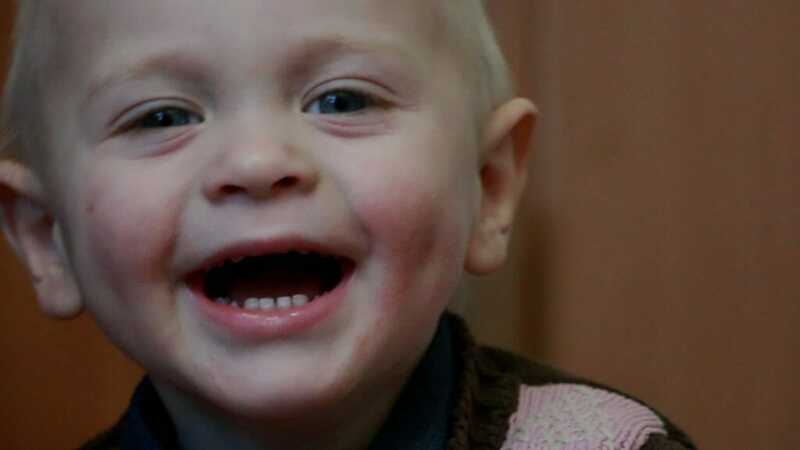 Before it, Anna had found the specialists in Yaroslavl who were able to help Dima. Zhenya, her husband, did his best to support his family – and they went together to Yaroslavl. He is a car mechanician. People usually say about him: “A slogger “. What the heart thinks the tongue speaks: “How to leave a family? What do you mean? I was waiting for my son so long. And when after the operation Dima finally moved his finger – we could not believe it. Therefore, we made the video and were watching and watching… We were over the moon! Our colleagues (my wife worked as a seller on the ground floor of our house before maternity leave) celebrated it as if it was a wedding”. “We are so grateful to each person who has helped us, – interrupts Anna her husband. – You know, a lot of people wrote to us, called and even stopped on the street to support, that’s why we believe that they will help us now”. The boy is almost 2 years old, but he needs help right now. 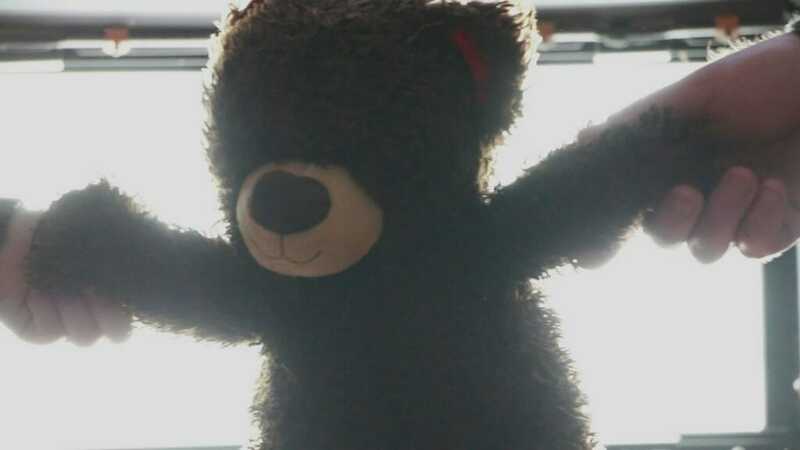 If the rehabilitation is postponed, he will remain disabled for the rest of his life. Lend Dima a helping hand!